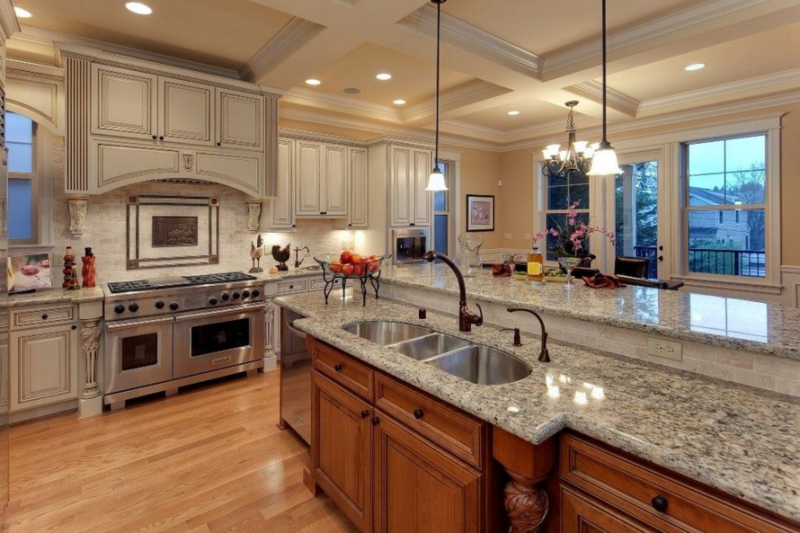 Searching for a Top NJ Kitchen Contractor? 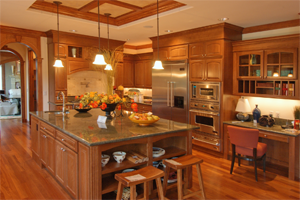 Gambrick offers top quality Kitchen Design Services in New Jersey. Kitchen’s are the most beneficial investment a homeowner can make when considering both everyday use as well as increased resale value. It takes a true professional with decades of experience to plan and execute a flawless kitchen remodel. Making use of the dimensions and configurations of your space or room. 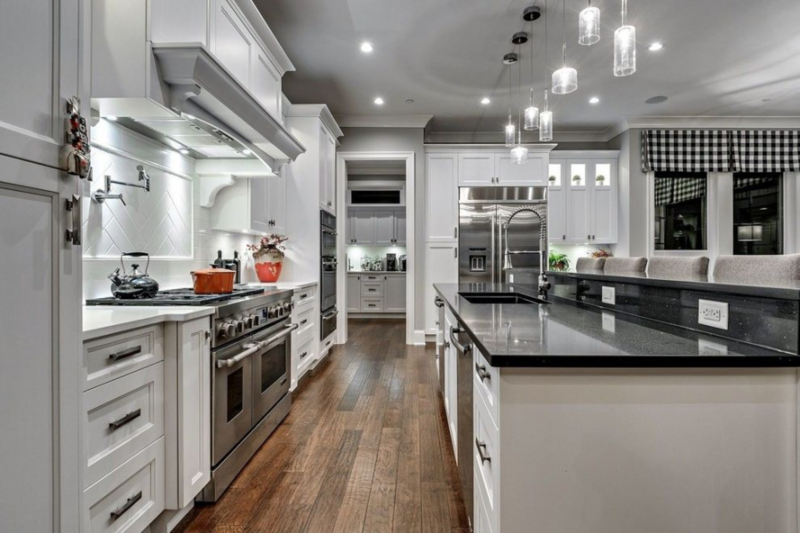 In your NJ home, kitchen remodeling involves taking a serious examination of cabinet space, finish materials, new cutting edge appliances and equipment. Kitchen remodeling plans created by designers, architects or experienced home design specialists may also require a significant spending budget. 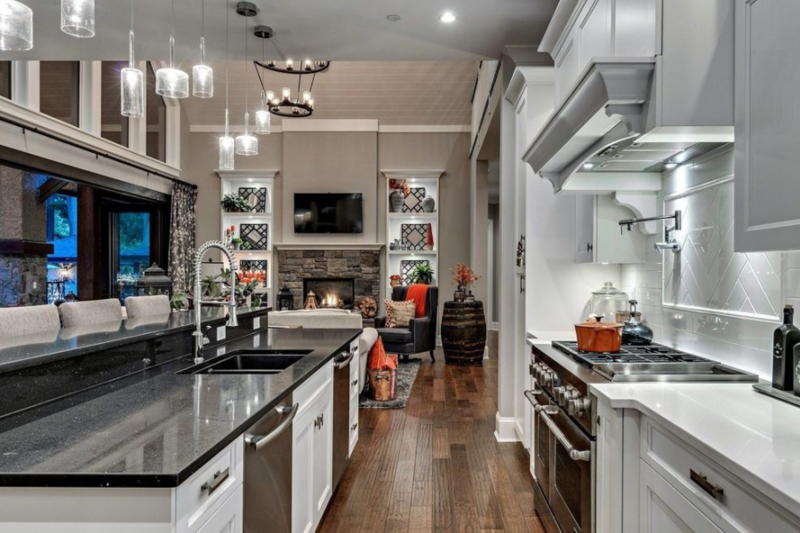 knowledgeable home owners realize that money spent for a kitchen renovation is regarded as the most effective way to boost the value of their home. A kitchen remodel in New Jersey can be quite an overwhelming process when considering property owners who have big hopes and dreams along with a limited spending budget. But Gambrick Can help. Our unique four-step kitchen design process ensures that we finish projects on-time, on-budget and to our client’s satisfaction. 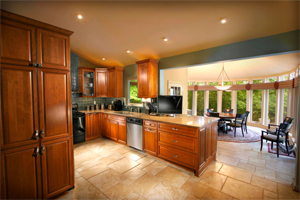 Kitchen remodeling is a significant project, and if designed properly, can be a substantial investment in your home. It certainly is a home improvement task that will contribute the most value to your home. 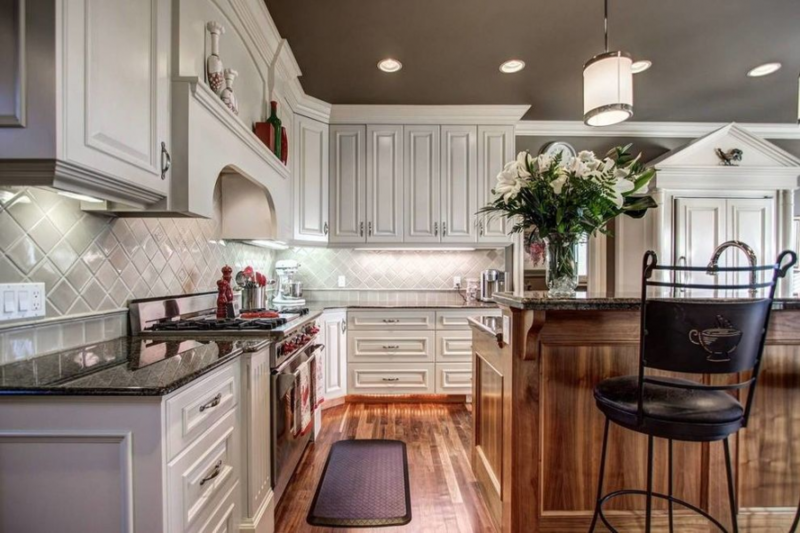 It can certainly modernize an outdated, aged kitchen into the showpiece of a home. Since it is among the more difficult renovation projects you may encounter, we highly recommend that you leave this task to the top NJ kitchen Contractor Gambrick. Gambrick some of New Jersey’s finest kitchens. A kitchen is the heart of the home. So you want a space that is practical and elegant, yet comfortable enough to enjoy with family and friends. Gambrick brings together expert design consultants and specialists to help create your dream. We bring all the pieces together – cabinets, appliances, fixtures, countertops, backsplashes, flooring, lighting, molding and cabinets. And we know how to maximize space. From room design, to space-saving appliances, cabinets and lighting. The result is a beautiful, functional kitchen with a unique look that reflects your personality and style. Kitchens designed and built to fit any New Jersey home and any budget. 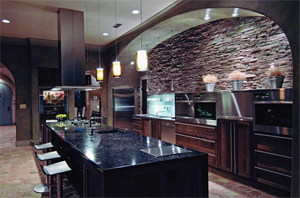 Kitchen & Home Design goes beyond a basic makeover to offer a complete remodeling experience. We review your needs and take a holistic view of your space. That could mean changing the space to open an area. Adding square footage to accommodate your new kitchen. Or just renovating the existing space. Because Gambrick is a Custom Home Builder and not just a remodeler we can deliver anything you dream up. No outsourcing or sub-contracting. It’s all done in house. A free-of-charge consultation gives us insight into the nature and scope of the project. All selected components come together with a floor plan to assist the client in visualizing the actual space. A contract that includes the pricing, payment terms, detailed project description and finalized design plans is prepared and signed. The product delivery is scheduled and we coordinate with our in-house design consultants, project managers and licensed installers to execute the renovation. Our Staff takes the time necessary to ensure complete customer satisfaction on every project. 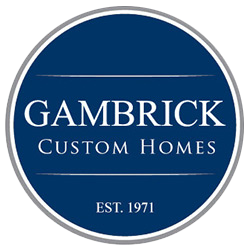 Gambrick guarantees integrity, attention to detail, and the ability to meet and exceed our client’s expectations. 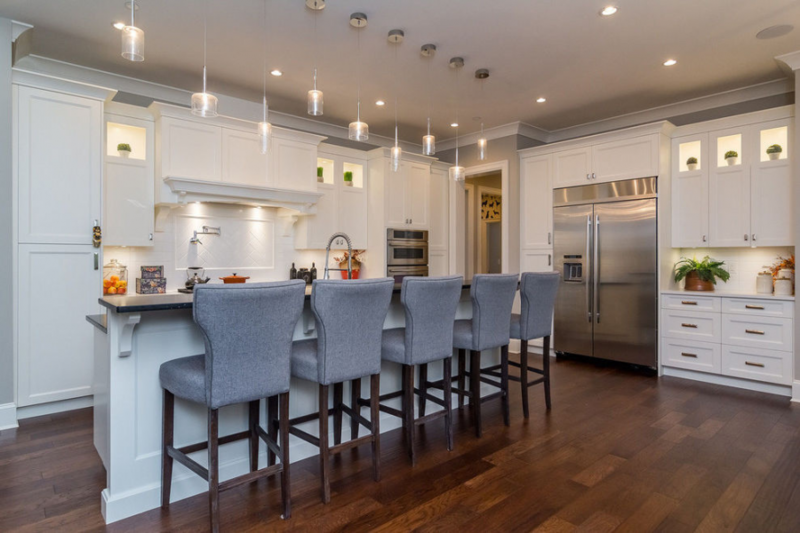 As a top rated Custom New Home Builder in NJ for over 40 years we have the experience and expertise to handle any problem you have, not just your kitchen remodeling work. Located in Pt Pleasant Beach,we’ve built and renovated hundreds of local homes at the Jersey Shore. Customers like doing business with us because we’re not just limited to kitchen remodeling. While renovating your kitchen we’ll also address other concerns you have like redoing that old bathroom, finishing basement, putting on an addition, or re-siding the house.